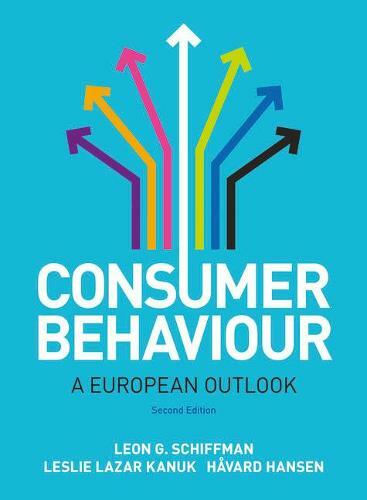 The second edition has been thoroughly adapted and revised to reflect European conditions, and to focus attention on critical concepts in consumer behaviour. In doing so the authors illuminate the ways in which marketers apply the principles of consumer behaviour to the development and implementation of marketing strategies. The new 'Innovation In Action feature' will give practical examples to help you student link Consumer Behaviour with how it is practised in the workplace.